Why do we have a ‘homebody’ for POTUS? 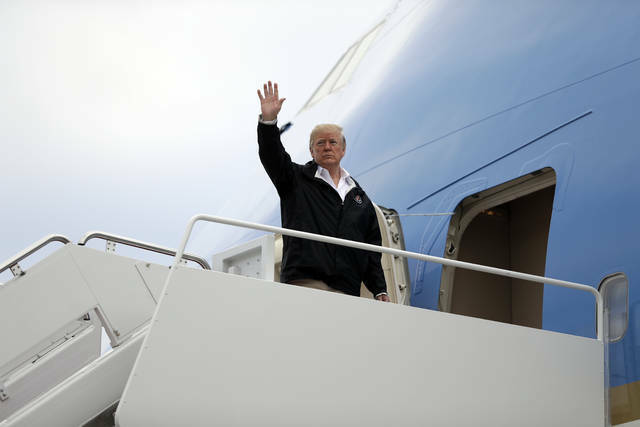 Trump departs Thursday for the Group of 20 summit in Argentina, where the homebody commander in chief will spend just 48 hours on the ground yet pack in eight high-level meetings with foreign leaders. Thanks for the interesting and informative analysis. Trump’s bluster on trade is upsetting because it generates resentment against the U.S. and his moves seem to generate as many losers as winners. Having said that, it’s evident to me that the whole business is so complex that I can’t assess the winners and losers, but must follow the op-eds and headlines to see what happens. It makes me wonder if some kind of econometric game couldn’t be developed, including with an agent-based feature, to predict the pluses and minuses of trade policy moves.